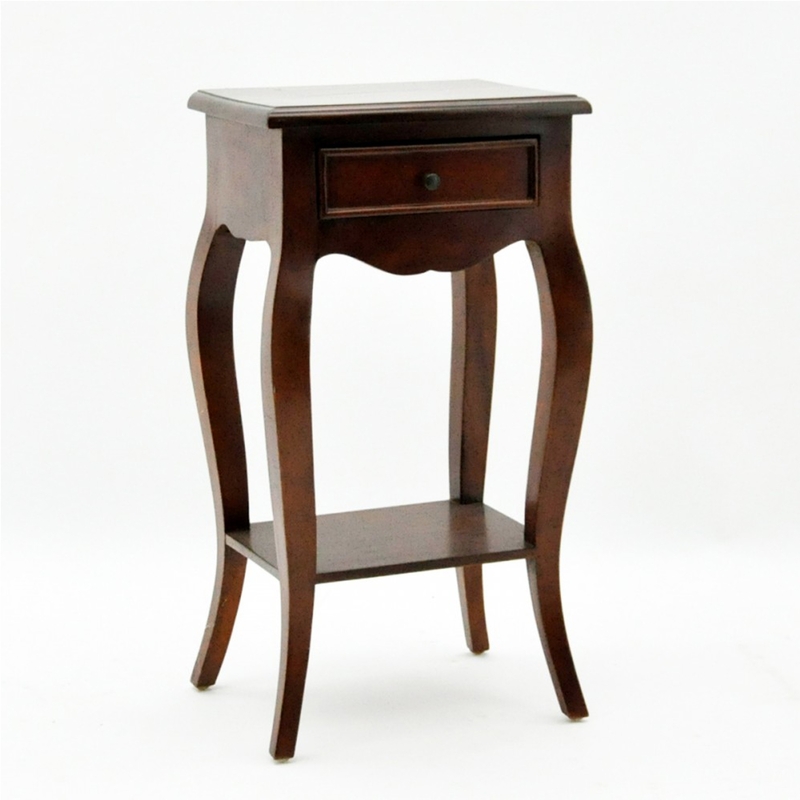 Introducing the newest addition to our collection of wooden French furniture, this beautiful Solid Mahogany Side Table. Featuring one drawer for small storage and finished in a brown colour this side table is made from solid Mahogany which ensures it will last a lifetime. Made to the highest quality this side table is a must have addition to any home.